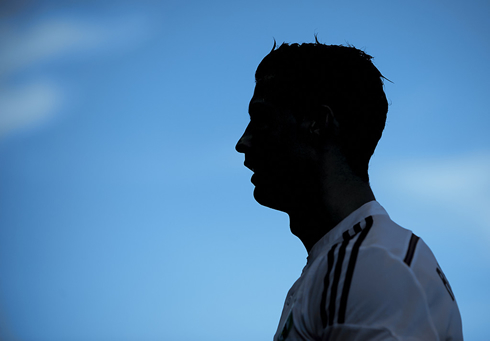 ﻿ Cristiano Ronaldo: "2014 was probably my best year ever"
02.01.2015 » Cristiano Ronaldo: "2014 was probably my best year ever"
A few days away from the 2014 FIFA Ballon d'Or ceremony, Cristiano Ronaldo reviewed his year and admitted that, all things considered, this has probably been his best year ever. The Ballon d'Or winner will be announced on January 12 and the other two nominees are Barcelona's Lionel Messi and Bayern Munich's Manuel Neuer. 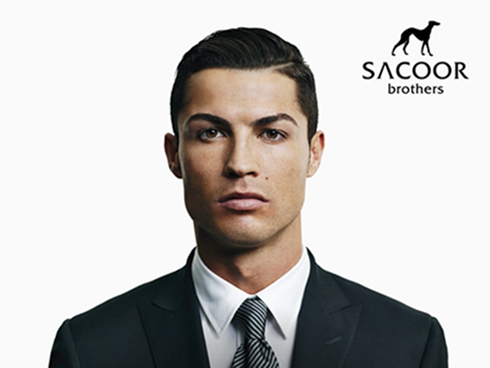 During a promotional event for "Sacoor Brothers" that took place a earlier this week, Cristiano Ronaldo analysed his past year with Real Madrid and showed his confidence about his chances of winning the upcoming 2014 FIFA Ballon d'Or award. The Portuguese star is running against the German goalkeeper Manuel Neuer and the Argentinian forward Lionel Messi, but less than 2 weeks away from the ceremony, it's actually Neuer who seems to be considered the 2nd favorite to win the award, right behind Ronaldo of course. The Real Madrid star confessed that this past year has probably been his best ever and that he's also very proud for having been nominated as one of the best 3 players in the world for the 7th year. 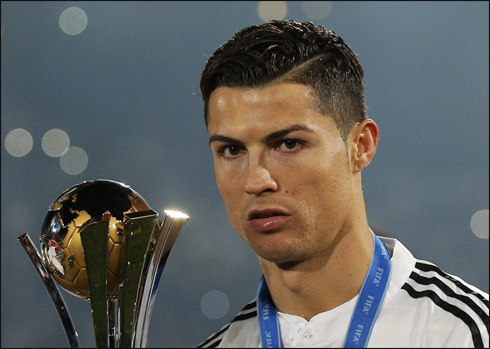 The Portuguese forward started by looking back at his previous years by drawing a quick comparison between what he has accomplished in the past 12 months, and what he won before that. 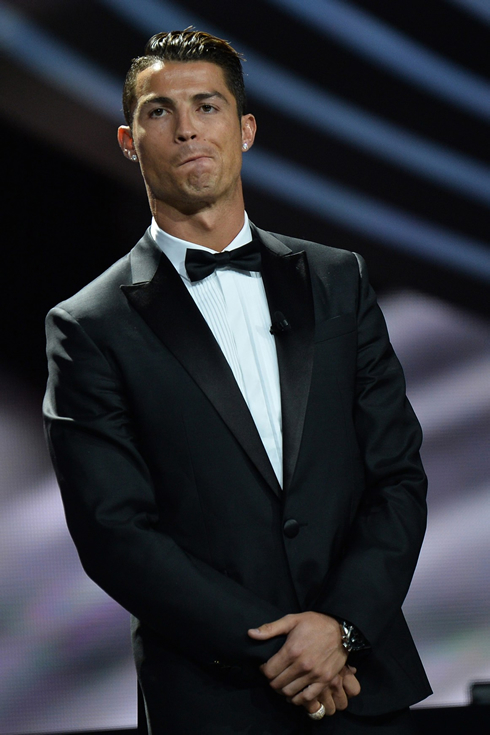 Ronaldo: "There's no need to stay too anxious about these moments and awards, since everything that I do and everything that comes from it will just happen naturally. I have a very clear conscience because I'm aware I had an extraordinary year both individually and collectively", stated the 29-year old, who finished the 2014 year with 61 goals for club and country, 56 of those being scored for Real Madrid in only 51 appearances. Cristiano Ronaldo: "Being part of the final 3 candidates shortlist to win the FIFA Ballon d'Or is the result of a lot of effort and dedication I continuously put into my job. This will be the 7th time I'm on the 3-name shortlist for becoming the best player in the world and I'm obviously very proud of such an accomplishment. It's also the proof that I've had a splendid career so far". 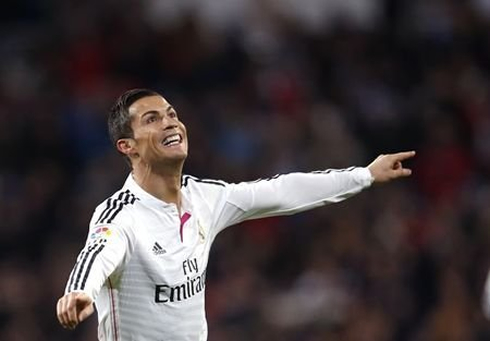 The former Sporting and Manchester United player is the main favorite to win the FIFA Ballon d'Or next January 12. If he ends up stepping up to the stage to receive this highly renowned award, it will be the 3rd time he actually is distinguished as the best player in the world, becoming only one short of the 4 Ballon d'Ors already won by his Barcelona rival, Lionel Messi. 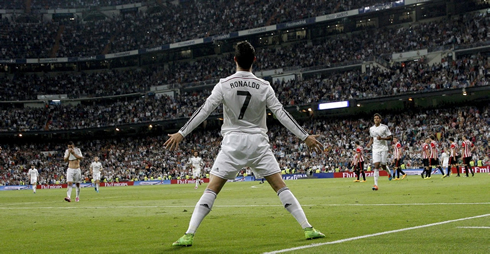 Cristiano Ronaldo next game will be a Spanish League fixture against Valencia, on the 4th of January of 2015. You can watch Juventus live stream, Valencia vs Real Madrid, Real Sociedad vs Barcelona, Yeovil Town vs Manchester United, Chelsea vs Watford, and Arsenal vs Hull, all matches provided from our football live game pages.